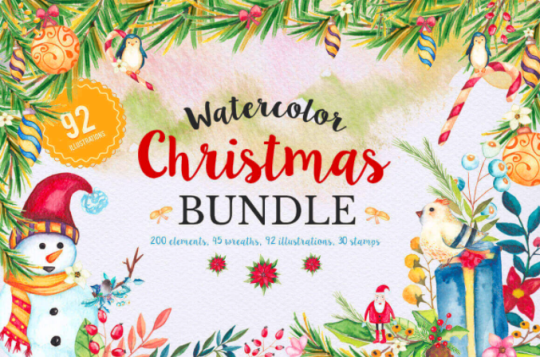 Watercolor Christmas design elements for $17 — save 98%! This week’s deal is your shortcut to professional designs for Christmas. > December is coming. Be ready with these professional elements. 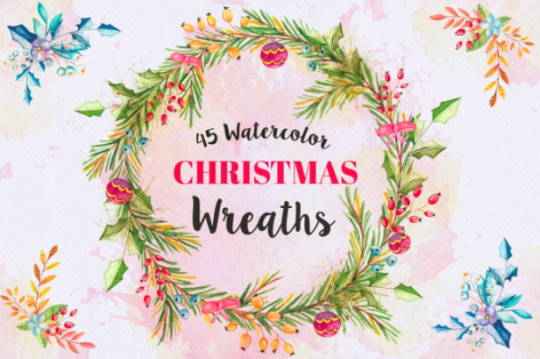 Featuring over 350 watercolor design elements that reflect the Holiday season, these images will help evoke your designs evoke warm Yuletide feelings. 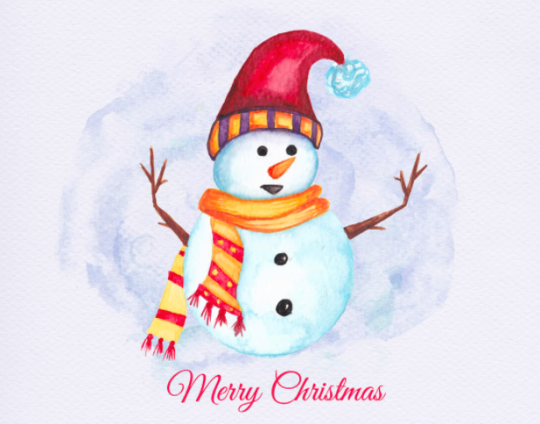 They are the perfect complement to ads for Christmas sales, holiday party invitations, posters and more. 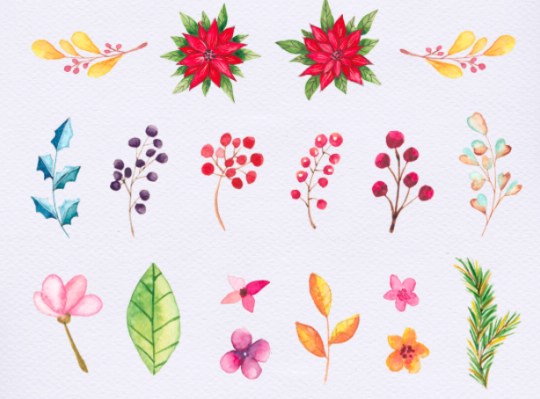 This bundle will help you create festive, cozy, and PROFESSIONAL designs that in minutes. At 98% off, these elements are a steal — or more accurately, a GIFT — at $17. 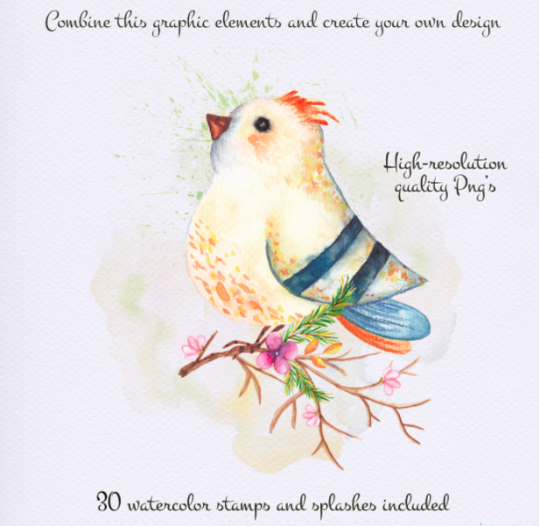 Buy it today and save yourself hours of illustration work on pro holiday designs. > Check out the deal here.